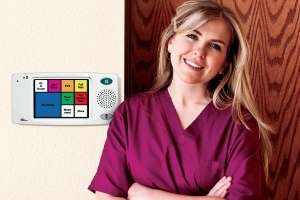 Systems Electronics provides nurse call, paging, and intercom systems to healthcare providers. We know that your patients are your top priority, and we make sure your communications and security systems provide the best interaction and protection available. 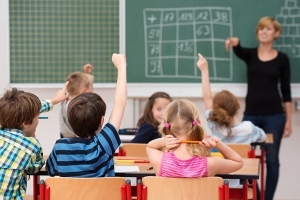 Systems Electronics’ integrated school communications, safety and information solutions allow educators to focus on learning. We help you keep in touch with staff, students and the public, communicating important information facility- and district-wide. 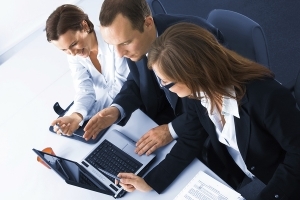 Companies need to protect themselves from external – and internal – threats. Systems Electronics provides complete security, media distribution, and facility communications solutions for nearly any situation and has the service you can depend on for your critical needs. Systems Electronics has been providing technology systems solutions for more than 40 years. Our business was built on old-fashioned dependable service that continues to today. Systems Electronics provides safety, security, and communications solutions for mission critical organizations, including healthcare facilities, educational facilities, and businesses. 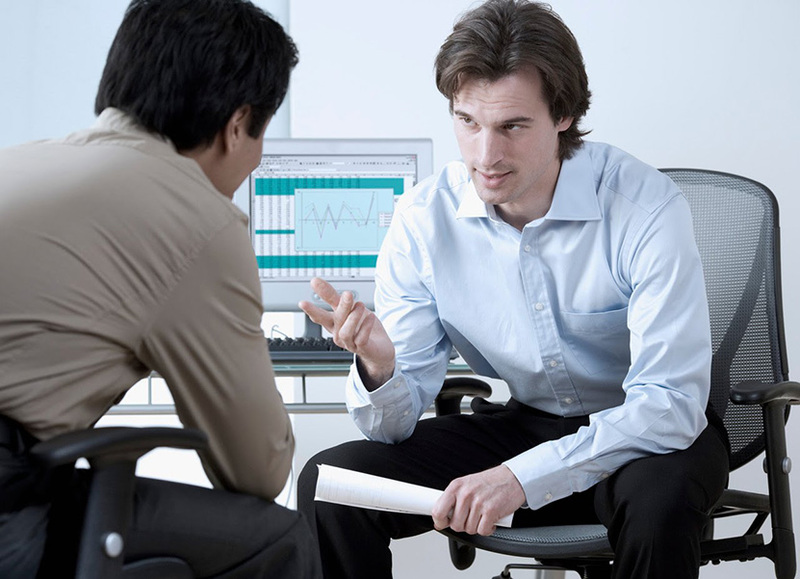 We work with our clients to discover the best solution and then implement that solution, with follow-on service being why our clients tell others. Systems Electronics operates in North Carolina and Virginia exclusively. HAVE QUESTIONS ABOUT A COMMUNICATIONS, SECURITY, SAFETY, OR TECHNICAL ISSUE? ASK OUR EXPERTS. We’re here to help answer your questions. Communications and safety technologies can be complicated, but our experts are on hand to help you find the right solution for your needs. We’d love to talk with you about your needs and how we can find the right solution for you.